…I am so grateful that I have found a daycare where my daughter is so well cared for and loved. 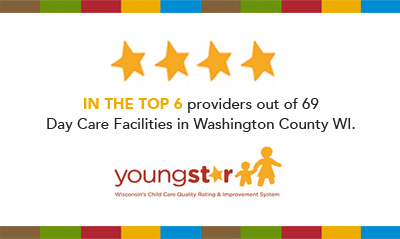 …I am so grateful that I have found a daycare where my daughter is so well cared for and loved. 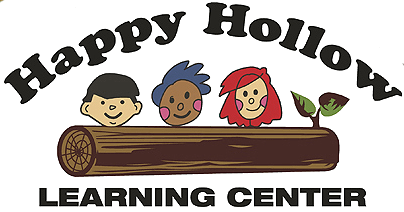 Happy Hollow is a full time dedicated child care center and pre-school serving children from the ages of 6 weeks to 13 years. 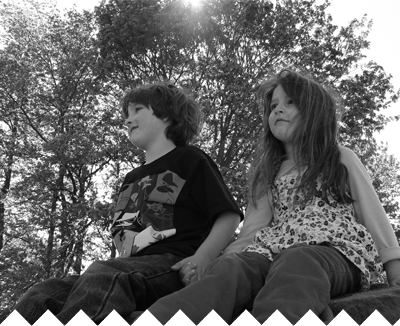 We are dedicated to providing a safe and enriching environment for all children and their families. We protect the integrity of family life by supporting parents and fostering togetherness while parents are away from their children. Mon-Fri: 5:30am - 6:00pm. Come and Visit Our Newly Remodeled Learning Center! Copyright © 2019 Happy Hollow Learning Center, All Rights Reserved. Click here to find out more about SiteLock!